Pre-heat the oven and grill to 200°c. Combine all the ingredients for the marinade in a small saucepan and allow to simmer for 10 minutes until it’s reduced slightly. Place the lamb riblets on a roasting rack over a roasting tray and brush liberally with the marinade. Place the riblets in the oven and allow to cook for 30-45 minutes, turning every 7-10 minutes and brushing with the marinade everytime you turn them. 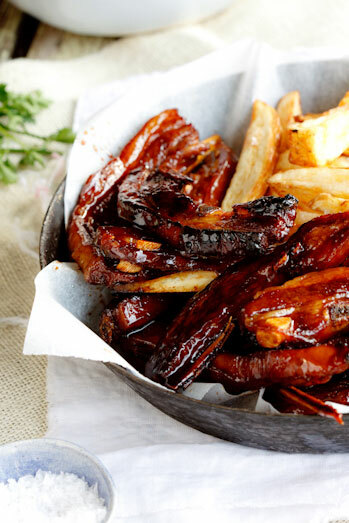 When the riblets are cooked, serve them with chips/potato wedges and salad. 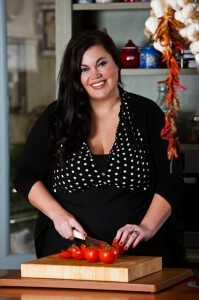 Alida Ryder is one of my favourite food people. Excellent cook, recipe developer, great photographer. Her website has a huge international following and she is doing things she could only have dreamed of a few years ago. 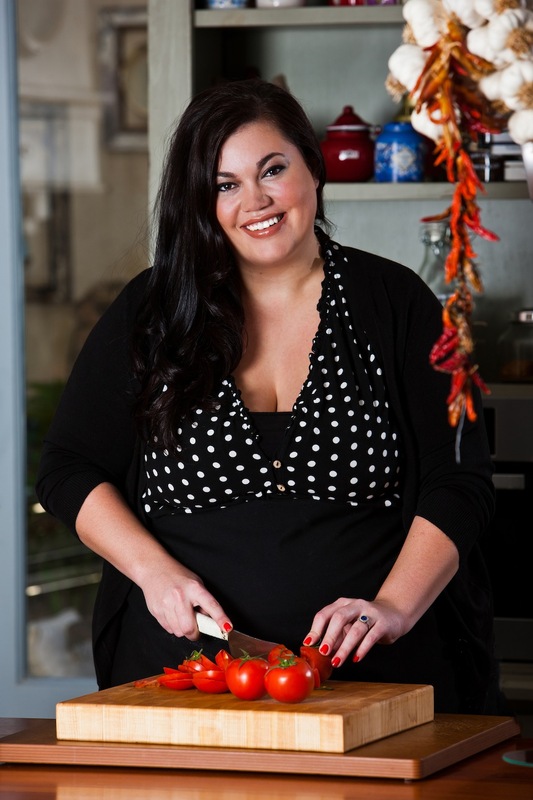 She’s written two books Simple & Delicious and Cook from the heart. Click here to go to her fabulous website. Click here to buy her first e-book.